PC experts YoYoTech and MSI will join forces to offer prizes, discounts and charity fun at the UK’s biggest gaming festival. Master gaming PC builders YoYoTech and hardware supplier MSI will team up for the Multiplay Insomnia 52 event at Coventry’s Ricoh Arena over the August Bank Holiday weekend (August 22 to 25). To raise money for Help for Heroes, YoYoTech and MSI will demo two GT Omega Racing cockpits running the latest Assetto Corsa racing simuator game. Entrants must donate £1 each – with every penny going to the charity – and the fastest driver each day will win an MSI Gaming Graphics Card. YoYoTech and MSI will also be hosting a LAN gaming tournament beginning on Saturday 23, along with the opportunity for contestants to pick up tips and try to beat experts from MSI’s sponsored professional gaming team, Infused. 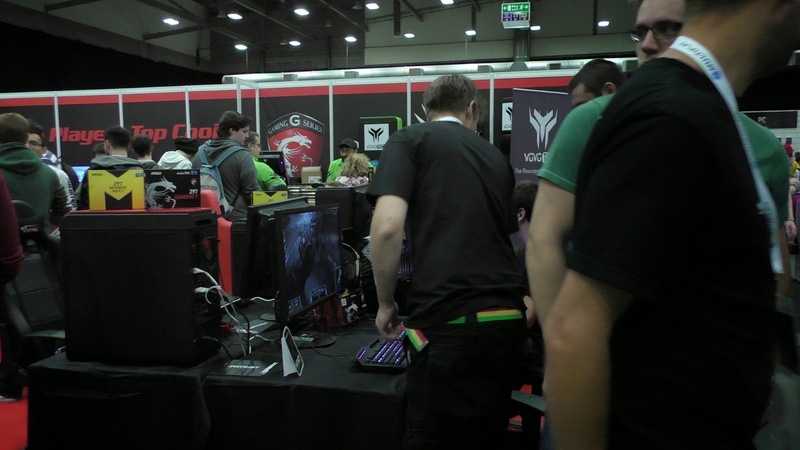 Those who sign up are in with a chance of winning BYOC (Bring your Own Computer) tickets for the next Insomnia event, i53, due to take place later this year. As a fun sideshow, the YoYoTech and MSI stand will also have a giant-scale Jenga set with an MSI Gaming Mouse Surface up for grabs for winning contestants. There will be hardware on offer at discounted prices over the weekend. 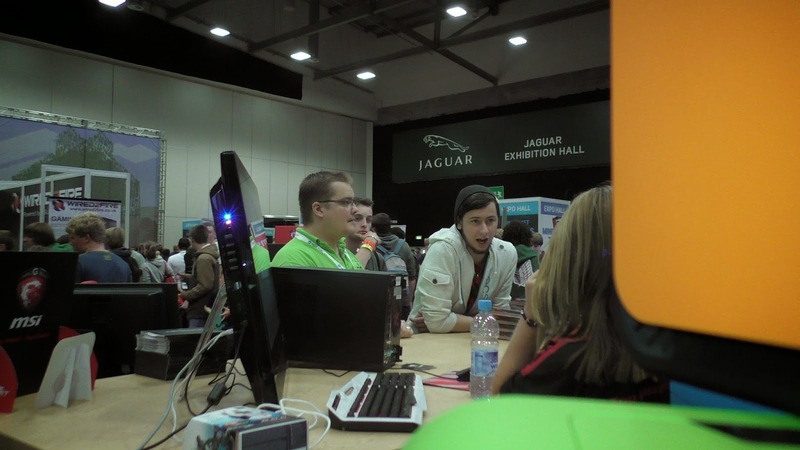 Multiplay Insomnia 52 is one of a series of Insomnia events set to reach tens of thousands of gaming fans in 2014. August’s event is crammed with competitive gaming, tournaments, new game showcases, panel talks, meet and greets and more exhibitors than ever before. The event takes place at the Ricoh Arena, Phoenix Way, Foleshill, Coventry CV6 6GE from Friday, August 22 to Monday, August 25.